This exhibit is currently available for touring to venues across Canada. Tom was a playwright, producer, administrator, director, literary manager, policy creator, founder – and it turns out, a collector of posters. (Most of the posters in this exhibit were kept in a box under his bed). Join us to hear these wonderful playwrights discuss a day in the life of a writer. This event was made possible by donations to Theatre Museum Canada made in memory of its Founding Chair, Herbert Whittaker. The 1970s saw an unprecedented dance boom in Canada. Canadian dancers travelled the world as unofficial cultural ambassadors. An online companion exhibit is also featured on the NAC’s educational website ArtsAlive.ca. 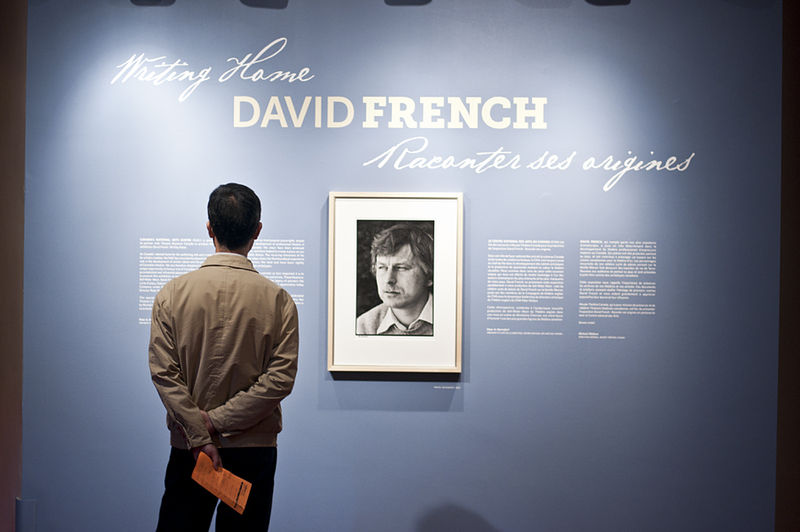 This special retrospective exhibit about one of Canada’s most influential playwrights, David French (1939 – 2010), produced by the National Arts Centre in association with Theatre Museum Canada, celebrated David French’s life, his career, and why his work was so important to the development of English Canadian theatre. 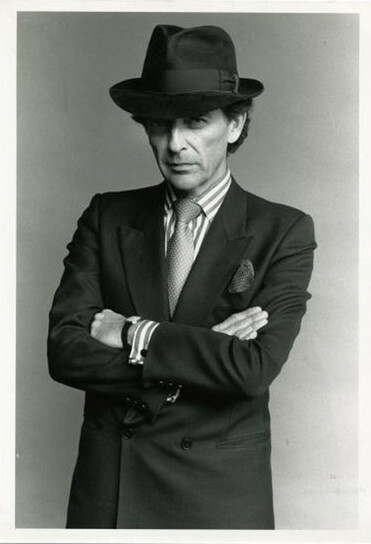 Theo Dimson (1930-2012) was a world renowned graphic designer and had close ties to the theatre community in Toronto.